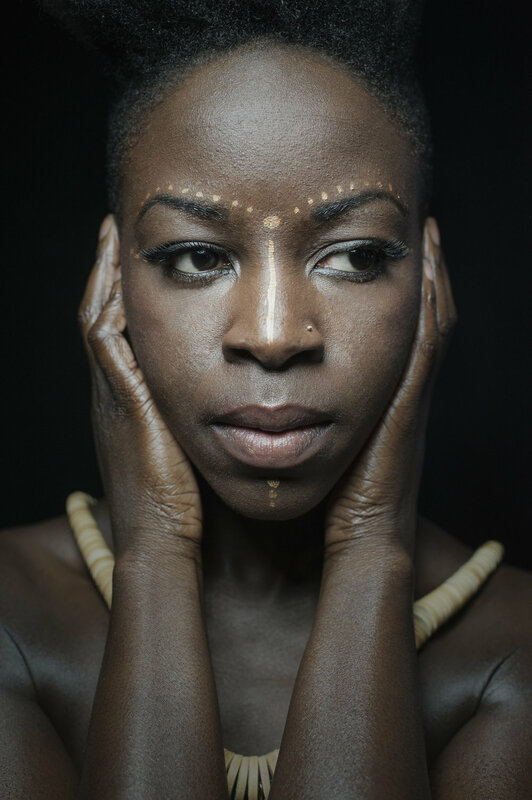 Esie Mensah, choreographer/ dancer/ teacher/ model is the 2014 Black Canadian Award Winner for Best Contemporary Dancer and the 2015 recipient of the Cultural Promotion award from the Ghanaian-Canadian Association. Esie has worked with some of the industry’s biggest icons such as Rihanna, Drake, French Montana, Janelle Monae, Nelly Furtado, Flo Rida, as well as Coca Cola, Luminato, TIFF, Estée Lauder, FIFA, WE DAY and more. Esie was the co-choreographer of the 2015 Pan Am Games “Panamania” entertainment. Choreographer of the CHFI commercial “Mornings are a little different” for the Erin and Darren show. Featured dancer in the 2016 FOX TV remake of Rocky Horror Picture Show directed by Kenny Ortega and produced by Lou Adler. Most recently Esie is the choreographer/ dancer for up and coming pop-soul artist Francesco Yates who opened up for Justin Timberlake’s Man of the Woods Tour. Aside from her accolades, Esie is committed to bringing a new fresh genre of dance into the industry. Afro-fusion is her own unique style of dance that includes movements from traditional and contemporary African, commercial, urban and contemporary styles. Expanding her abilities, Esie also works in theatre and produces her own work. She was the movement director for the Shaw Festival’s 1837: Farmer’s Revolt directed by Philip Akin and Soulpepper’s Ma Rainey’s Black Bottom directed by Mumbi Tindyebwa. She has produced several art pieces; Shades, Zayo and Akoma. Her work has toured to the US and the UK. She recently presented Shades for the 39th annual Rhubarb Festival and was a featured artist at the Royal Ontario Museum - African Heritage Month. She is working alongside acclaimed director Alexis Wood to produce a documentary surrounding the show Shades and exploring the topic of shadeism.